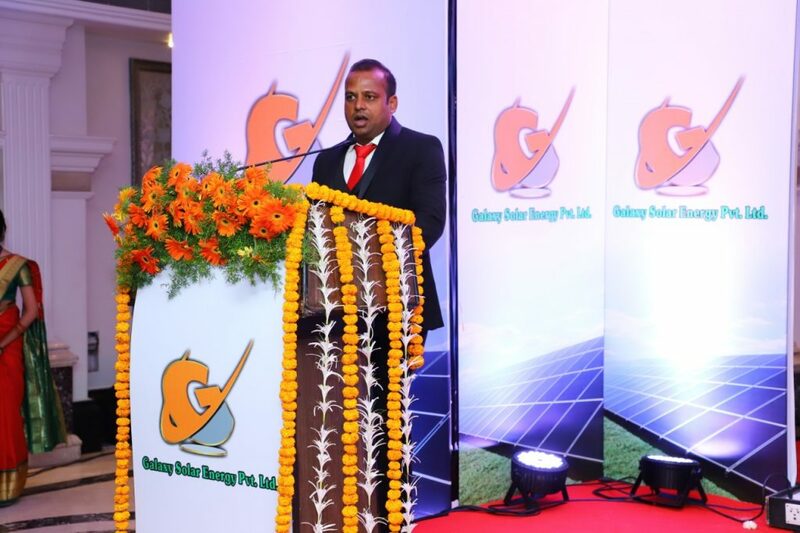 Events – Galaxy Solar Energy Pvt Ltd.
Galaxy solar Energy Pvt.Ltd celebrates foundation day on completion of 1 Successful Year serving more than 200 clients in India. Hon. 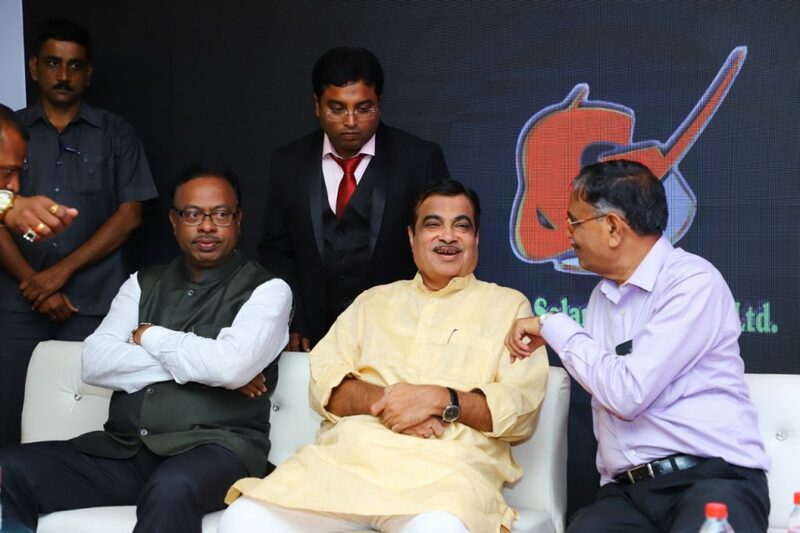 Nitinji Gadkari, Central Minister, Govt of India & Hon.Chandrashekhar Bawankule, Cabinet Minister for Energy, New & Renewable Energy, Maharashtra were the Chief Guest for the program.Hon.Shyamal Chatterjee & Hon.Harish Kangale Founders & MD of the company expressed their gratitude towards all esteemed clients and team of Galaxy Solar for their Sheer Dedication & Hard work which has resulted in serving best to the clients. Inauguration of Our Regional Office at Amravati is done by the Fortunate Hands of (M. L. A.) 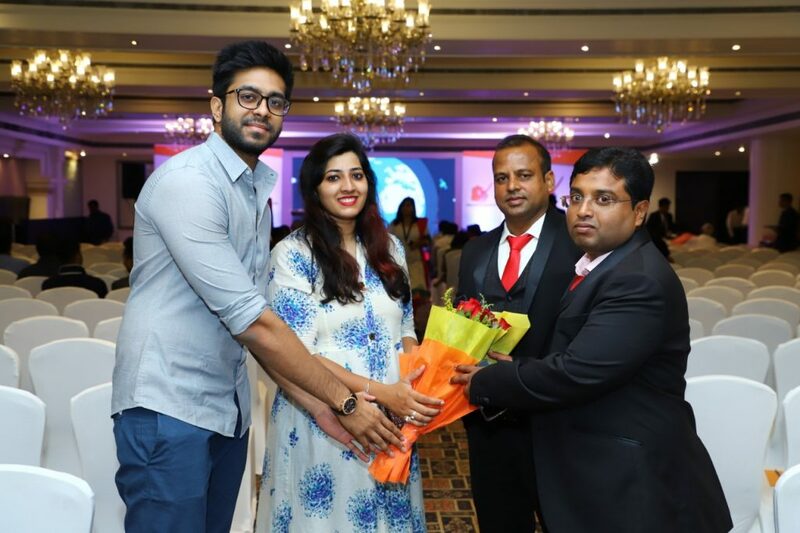 Mr. Ravi Rana in the presence of our Managing Director Mr. Shyamal Chatterjee & Director Mr. Harish Kangali Sir with the whole Galaxy Team. 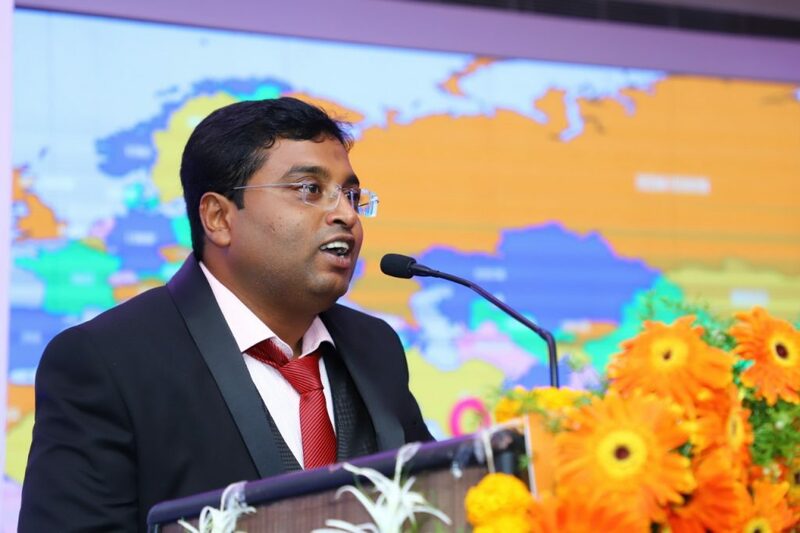 Mr. Ravi Rana addressed the audience to use Renewable Energy for making Earth Greener and Pollution Free, by installing Solar P. V. system on the rooftop and in commercial sectors also. Galaxy Solar Energy Pvt. Ltd. celebrates ‘World Environment Day’ on 5th June 2018 by doing Tree Plantation in the company. Our Managing Director Mr. Shyamal Chatterjee and Director Mr. Harish Kangali Sir, supports and spreads thee message to make environment greener by planting more and more trees & save the earth from pollution by taking these steps which will help to reduce the risk of Ozone layer. On behalf of Galaxy Solar Energy Pvt. Ltd. the Dept. Marketing Manager of Nagpur (Head Office) Mr. Abhay Bidwai delivers Company’s Presentation in Hotel Brij Inn. In addition to that, provides information about how Galaxy is serving their best systems by installing Solar P. V. modules on residential & commercial sites too. Galaxy Solar Energy Pvt. Ltd. is making people of rural areas aware about Renewable Energy Sources abundantly available in nature. Through this expo., people of this area, get to know that how On Grid Solar P. V. System works & reduces their electricity bill for life time. Hand in hand they get to know about the advantages of installing Solar P. V. System on their rooftop that helps in reducing carbon footprints. M. L. A. of Patna, mt. Manoj Kumar visits our Head Office (Nagpur) to discuss future perspectives regarding the use of Solar Energy.